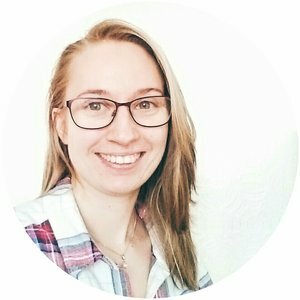 Creative Entrepreneur, passionate Graphic Designer, Illustrator and Online Instructor. Romica finally had the guts to do what she loves, changed career path towards her passion for design and art and never looked back. She wants to encourage other young creatives to develop their courage and creative skills and live a happy and creative life. Currently she is polishing her skills doing BA (Hons) in Graphic Design. She has another BA in her pocket after graduating 2012 from University of Vienna in "Social and Cultural Anthropology" which shaped her view of the world and the way she approaches life, people and design. Previous to that she attended a business college focused on IT.